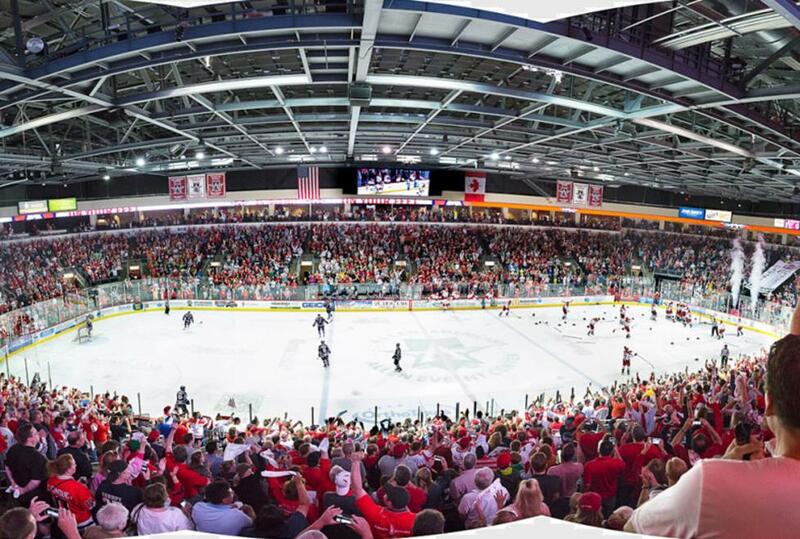 The Allen Americans is an ice hockey team in the ECHL which began play in the 2014-15 season. The team played in the Central Hockey League from 2009–10 until 2013-14. They play at the Allen Event Center in Allen, Texas. Currently, the Americans are affiliated with the National Hockey League's San Jose Sharks and the American Hockey League's Worcester Sharks. Their schedule runs from October through mid-April..